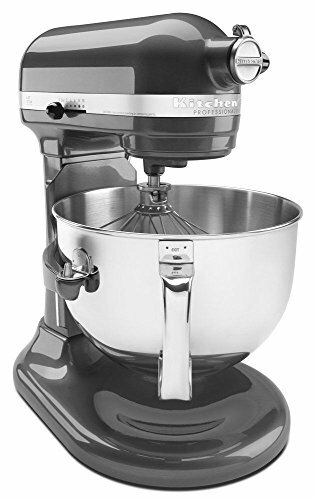 KitchenAid’s KP26M1XPM Professional 600 Series 6 Qt. 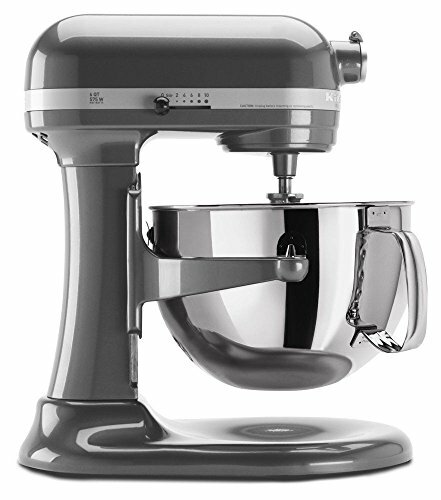 Bowl-Lift Stand Mixer, in pearl metallic, comes equipped with a high-performance, professional-level motor. 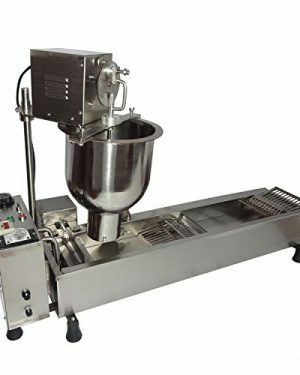 This mixer can effectively mix up to 14 cups of all-purpose flour per batch and it is capable of powerfully churning through bread dough and triple batches of cookie dough. 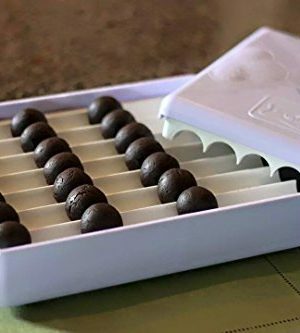 The 6 Qt. polished, stainless-steel, wide-mouth bowl with contoured handle accommodates large quantities. The dual-purpose pouring shield minimizes splatter and makes adding ingredients easier with its wide pouring chute. 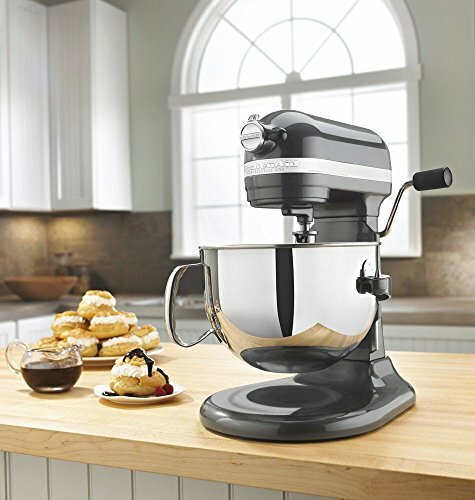 The Soft Start mixing feature helps minimize ingredient splatter with gentle acceleration to selected speed. Ten mixing speeds range from slow stir to very fast whip. 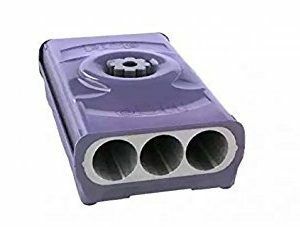 Plus the multipurpose attachment hub powers a variety of optional attachments (sold separately) you can use to make homemade pasta, stuff fresh sausage, whip up ice cream and more. 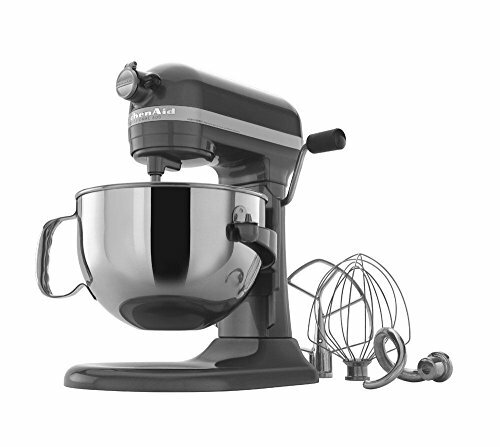 The power and versatility of this mixer make it a reliable culinary partner. • Digital AUTO-INFLATE automatically turns off compressor when desired pressure is reached. • Heavy Duty Construction. Ready to Work and Built to Last. 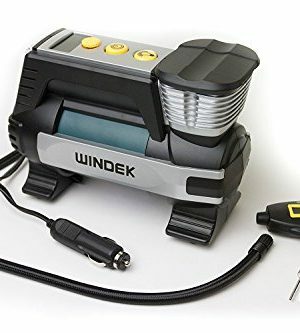 • Bright LED worklight and back-lit digital display for use in low light.